– fulfilling your key purpose. We are all now more responsible for our own career management; we cannot wait for someone else to develop our career (although it might happen). We need to take control of and manage what we convey to others. Increasingly, employers want staff who are adaptable, resilient and able to apply their skills across a variety of businesses and functions. Creating a strong ‘personal’ brand guards you against becoming siloed and potentially frees you to move roles more fluidly. It can also help you to communicate your ‘story’ and capabilities in a convincing way. In our work as Career Coaches at CCS, we frequently see clients who find it hard to recognise the value that they have to offer to organisations and to recognise the common themes in their story to date. Instead they may fixate on the fact that they have done roles that may appear unrelated or worry that they have taken breaks. Alternatively we see others who have stayed too long in a role or organisation, and are unsure how others perceive them and what they have to offer. It is our job to help them see that there is a pattern or ‘red thread’ running through their working (and non-working) lives. 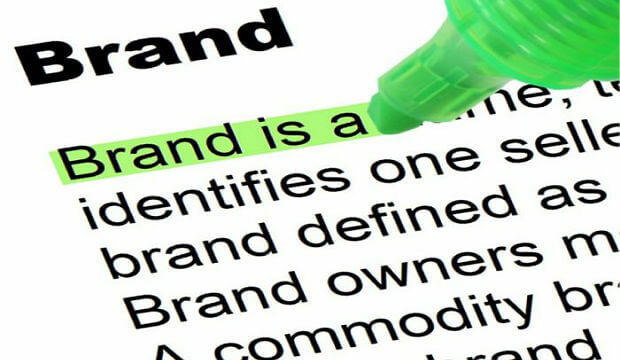 By enabling them to be more clear about their values and sense of purpose, they can begin to define the feature of the ‘Brand’ they want to tell others about. If you take time to clarify the ingredients of your brand, you are more likely to be seen as someone who is credible and can deliver. You will be able to raise your profile and people may begin to approach you with work opportunities. Underline or mark those words you would like to be known for and those which you already demonstrate. Then mark those words which you believe it will be important for you to show in the future. You need to link your brand to your goals, vision or mission. 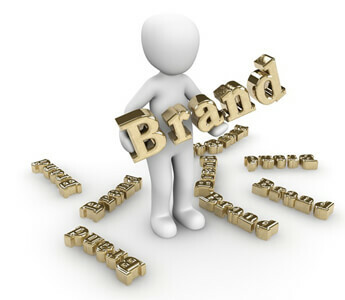 Now – how do I communicate my Personal Brand? The CCS Personal Brand Programme helps you to be clearer about the qualities you want to convey and coaches you to project those qualities in work or at interviews. are considering a change of career.